Every time you accept a wedding invitation you’re inevitably faced with the question of what to give. From where to shop to foolproof gift ideas, we know a thing or two about finding something perfect for the couple. Follow these five rules to be the best wedding gift giver ever. We don’t hand out this kind of advice often, but in the case of wedding gifts, don’t get too creative. The majority of soonlyweds want you to choose a gift from their already curated wedding registry. Nearly 9 in 10 couples create a registry with an average of 125 items to chose from, so you should no problem getting creative within the boundaries of their wish list. To find it, head to their wedding website which should link directly to their registries, whether they’re setup at traditional retailers, with a cash registry like The Knot Newlywed Fund or both. The couple set up the registry for a reason, and if you stick to it, you can’t possibly buy a gift they won’t like. 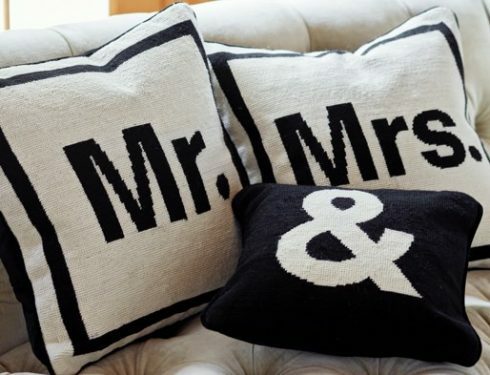 Today’s couples want modern twists on traditional wedding gifts from the kitchen, dinning, bedding and bath departments. That means you can’t go wrong with a stand mixer and or beautiful wood salad bowl. Here are a few great ideas for each. For deluxe bedding and bath, give them gifts that’ll create a spa-like, hotel environment every morning when they wake up. Think about buying them a trio of gifts to create a theme: What about a set of über-soft pillows, a thick down blanket and a pair of high thread-count hotel towels? In terms of entertaining, couples want serious bang for their (or, ahem, your) buck, so opt for a set of dishes and stainless flatware that can multitask—and either be dressed up for an important dinner or dressed down for a Fourth of July barbecue. Many couples use their wedding as the perfect excuse to finally upgrade their kitchen. 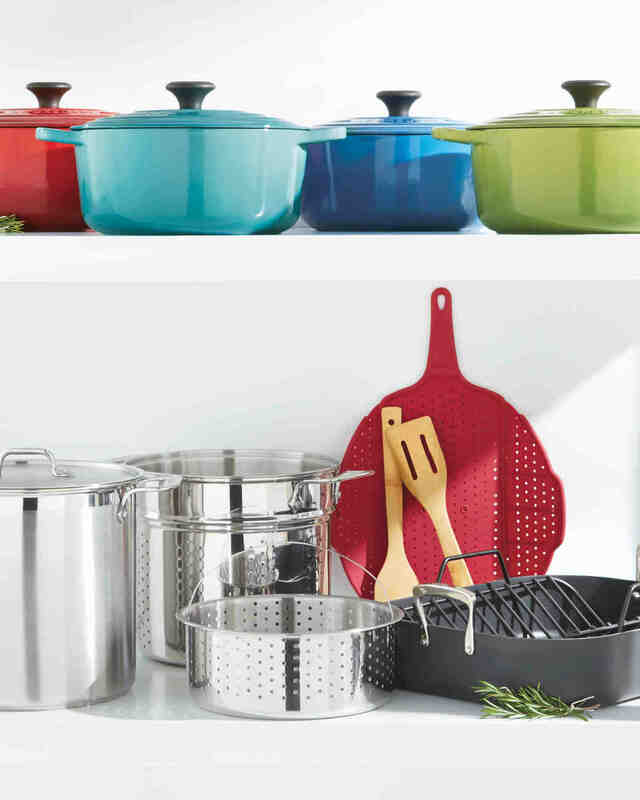 Give state-of-the-art kitchen appliances, cookware, barware and even good old-fashioned cookbooks that are as pretty as they are practical. Married couples tend to say their favorite gifts are often big-ticket items purchased by a group of their friends, which makes total sense: They’d most likely never be able to afford those luxuries on their own. If the couple has registered for an item that’s out of range for just one person to afford, ask some other guests to go in on it with you. It’s also a great idea for the bridal party to band together and buy the couple something really special. We know there’s been a one-year rule floating around, but with the convenience of online registries and two-day shipping, there’s really no excuse for such a huge delay. 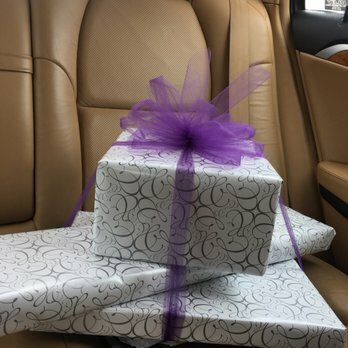 Try to send your gift within two months of the couple’s wedding. And though you’re excited for them to see it, don’t bring it to the wedding—they won’t want to lug it around, and it could get damaged during the night. Have it shipped straight to their door to make things easier for everyone.